The churches together promote life in community and reconciliation, in church and in society. To work against all forms of segregation and disunity so that God’s reconciled fellowship can be seen in all creation. To serve, inspire, and challenge churches on their way to a deeper community of unity, testimony, and interaction. Openness and respect – Committed and active – Credible. 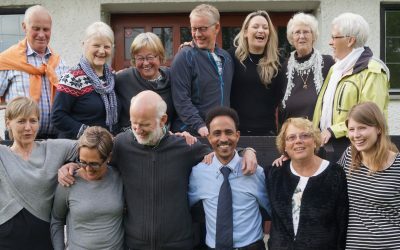 The Christian Council of Norway is a community of Christian churches and denominations, with the Bible as the source, which worships and confesses one God – inspired by Jesus’ prayer: «May they all be one».